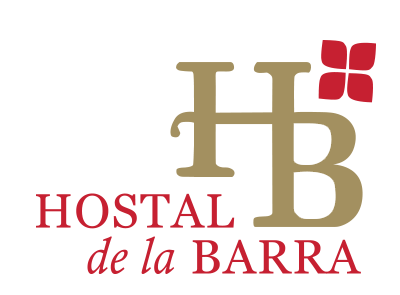 In Valparaíso we recommend Angel Hostal . If you visit Peru we recommend Click Travel , your best experience in Cusco. To go to Patagonia and Las Torres del Paine we recommend a stop in Puerto Natales where our friend Trauko in his ecological hostel 4 elements. Follow our friends' amazing motorcycle trip Rob & Joe from New Zealand to Cape Horn. We wish you a spectacular trip! Paris bike tour in small groups, for all ages. Discover Paris in a privileged way away from mass tourism. Fantástico Sur - treks and lodging www.fantasticosur.com , has mountain huts, camping and cabins in Torres del Paine along the Circuits "W "and" Or "of trekking. We are at the base of the Macizo del Paine, where those who love nature, outdoor sports and seek a closer contact with nature, may purchase lodging, food and information services during the crossing of one of the most breathtaking and spectacular trekking destinations in the world. Fantastic South, also offers Circuit W programs that include transfers, lodging and meals. Hostel Buenos Aires - Hostel Parada is located at Rivadavia 1291, center of Buenos Aires, Argentina. Buenos Aires Hotel - La Fresque Hotel is located at Avenida de Mayo 984, Buenos Aires, Argentina. Hostel in Buenos Aires - Hostel Suites Obelisco is located in Corrientes 830, Buenos Aires, Argentina. Phone: (5411) 43284040. Hostel in Buenos Aires - Hostel Suites Palermo is located in Charcas 4752, Buenos Aires, Argentina. Phone: (5411) 47730806. Hostel in Mendoza - Hostel Suites Mendoza is located at Av. Patricias Argentinas 1532, Mendoza, Argentina. Phone: (261) 4237018.